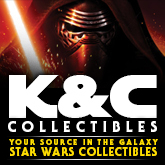 Brickseek triggers again! 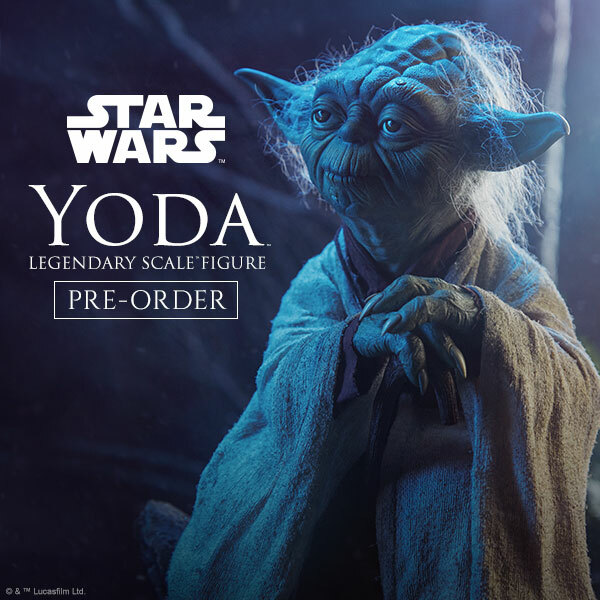 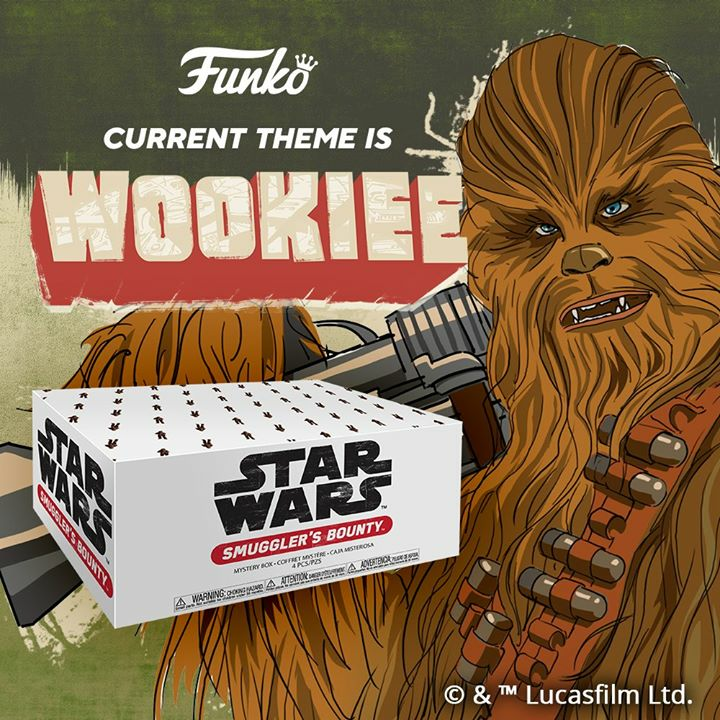 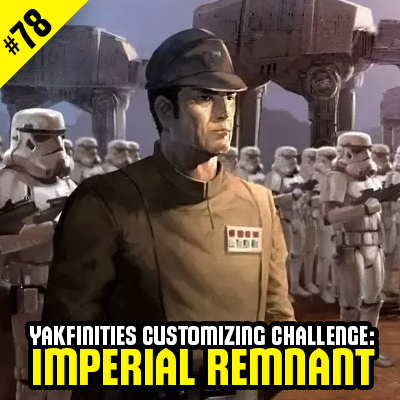 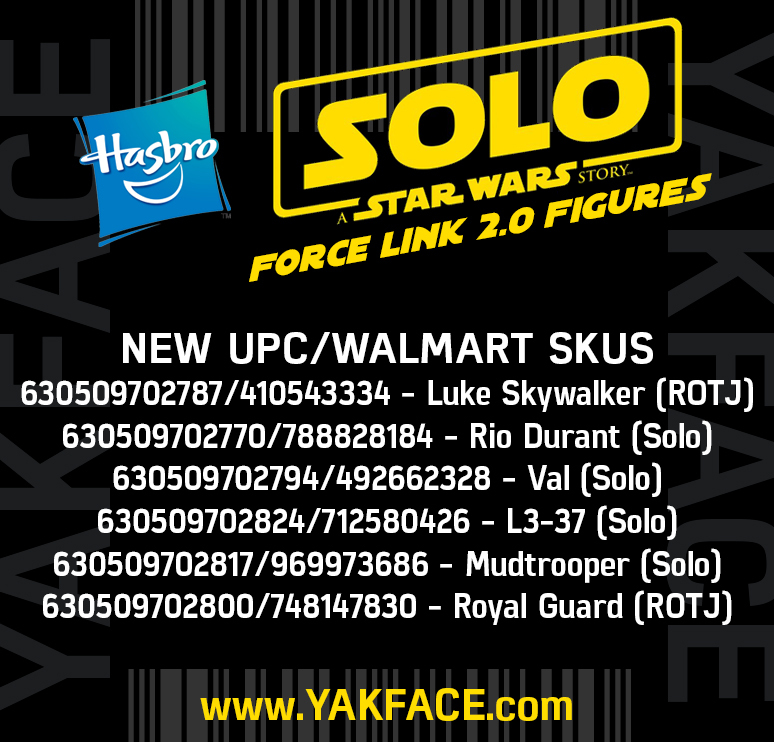 Some of the Force Link 2.0 figures that we listed last month have been found while sleuthing through the online public database. 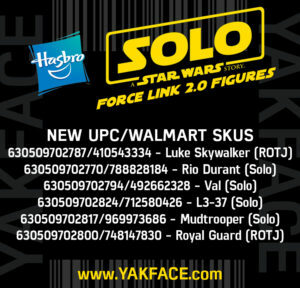 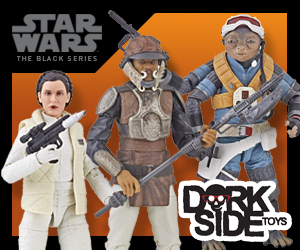 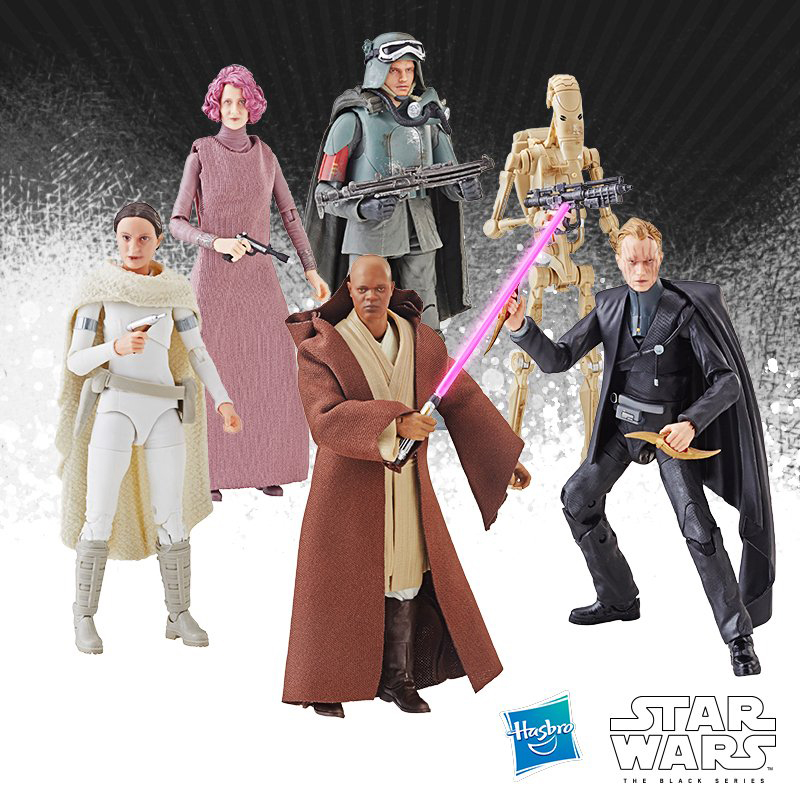 Figure data includes UPCs and Walmart SKUs for Val, Rio Durant, L3-37, Mudtrooper, Luke Skywalker (ROTJ) and Royal Guard (ROTJ). 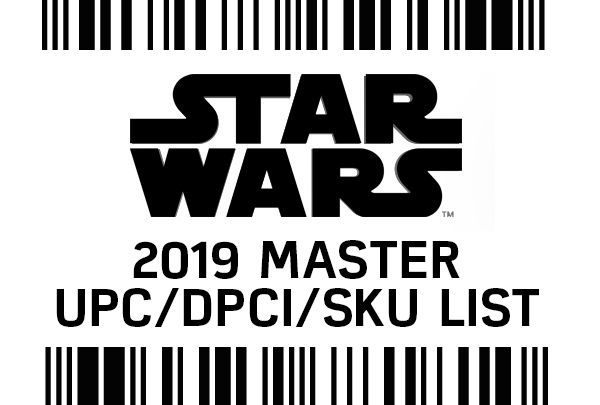 Pertinent info as been added to our expanding Master List for quick reference as well.